Northeast Ohio gas prices held steady this week at $2.423 per gallon, according to AAA East Central’s Gas Price Report. 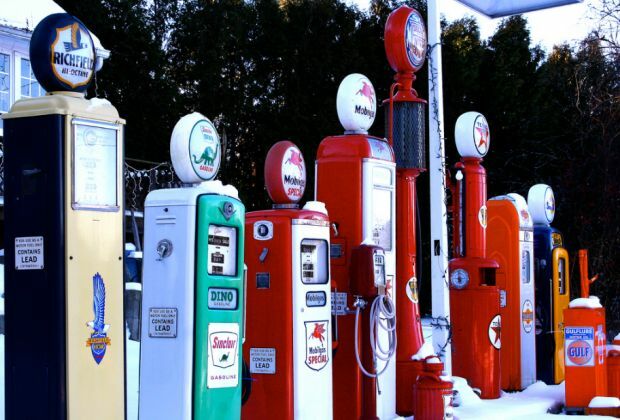 Motorists in five Great Lakes and Central states are among the minority in the country seeing pump price decreases on the week, including Ohio (-8 cents). All other states in the region are paying one to five cents more at the pump for a gallon of regular gasoline compared to last Monday. While a few states in the region are welcoming cheaper gas prices this week, there are no cost savings at the pump compared to this time last year - gas prices in Ohio are 27 cents on average over the year. Gasoline inventory built in the region for the fourth week in a row, albeit it just adding 300,000 barrels. At 53 million barrels, inventories are in line with this time last year, according to the latest Energy Information Administration (EIA) report.